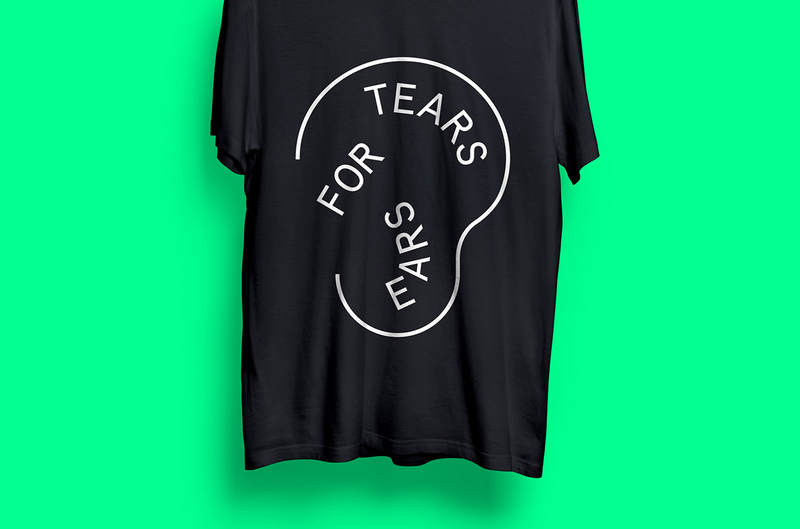 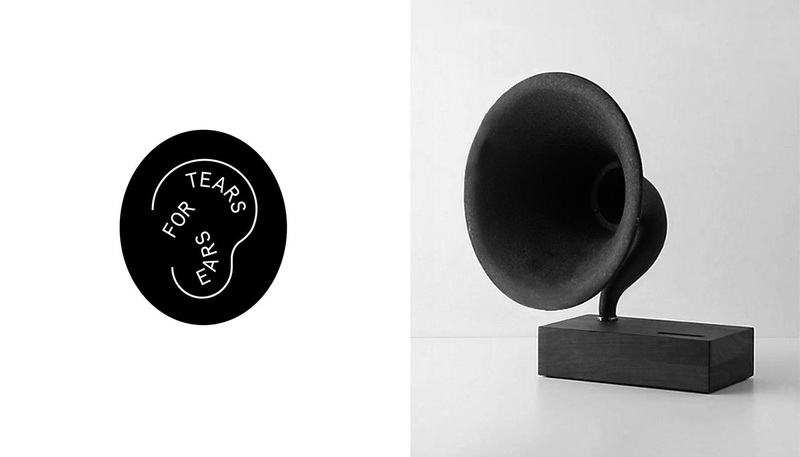 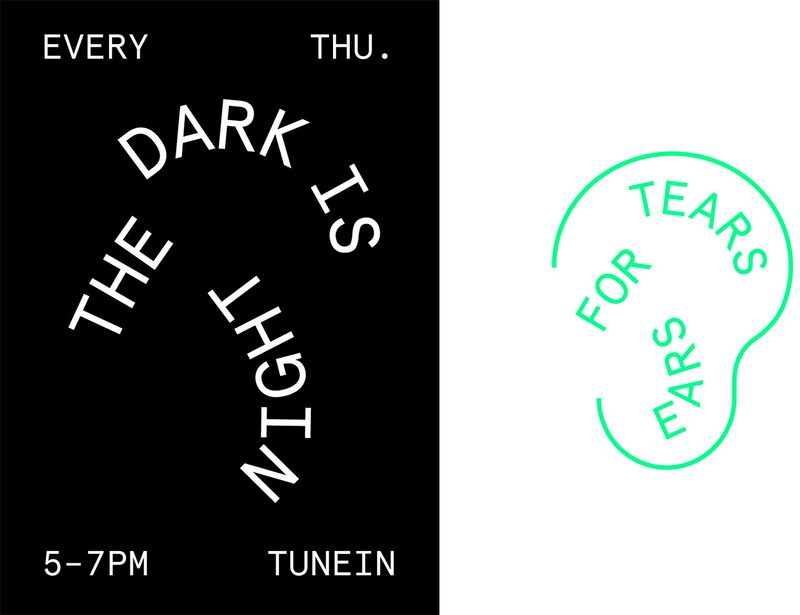 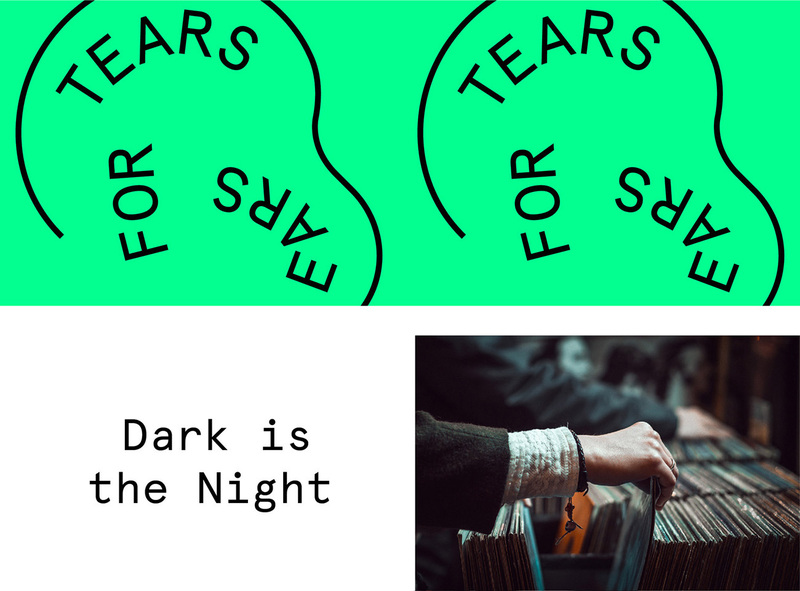 Logo & Identity for a vibrant radio producer and his new radio show named Tears for Ears, broadcasting solely online. 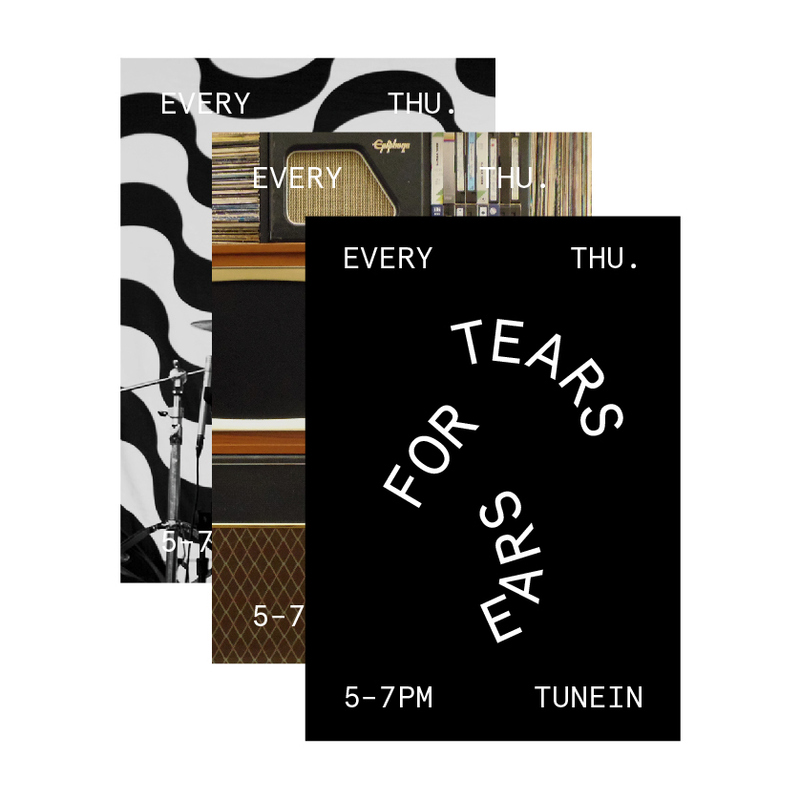 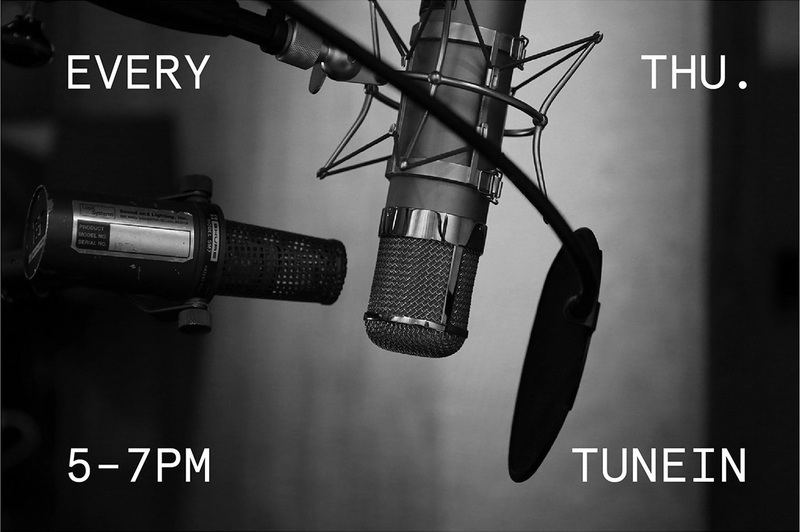 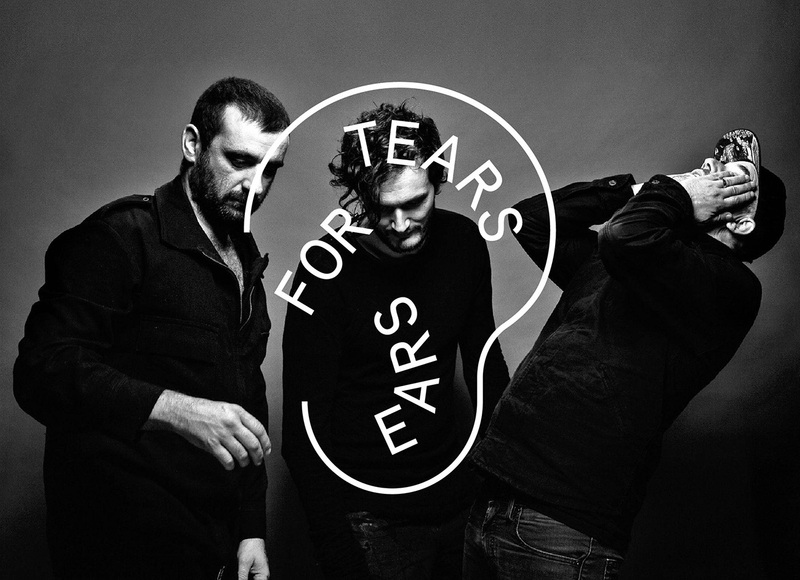 The name refers to the new wave influenced band Tears for Fears, formed in 1981 in UK and its a metaphor how listeners feel during the broadcast. 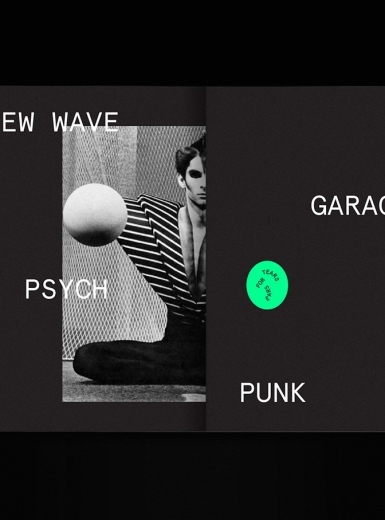 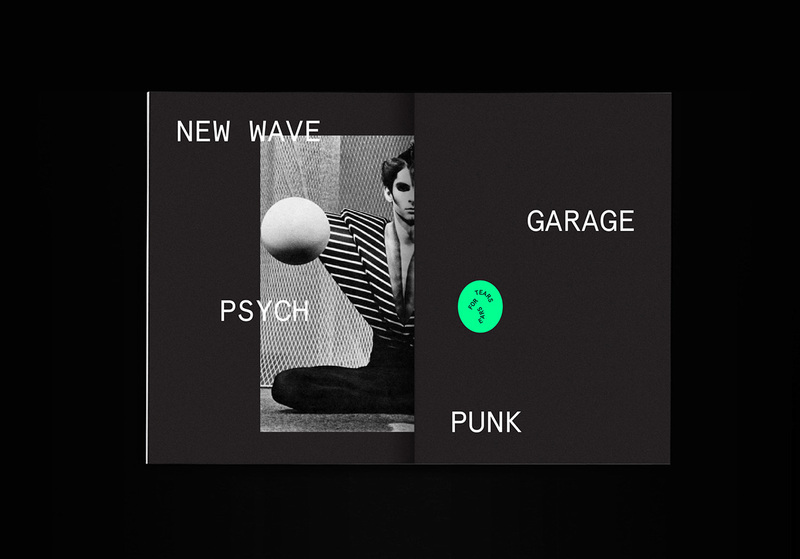 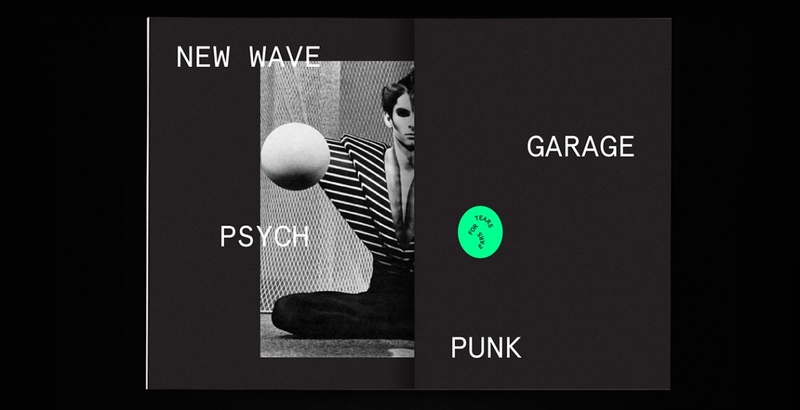 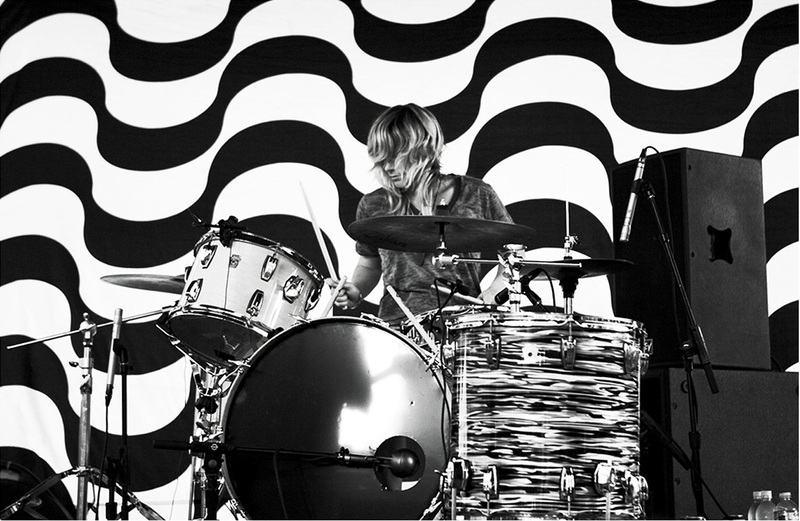 The show attracts a wide range of audience including neo-psych, garage, punk & new wave lovers. 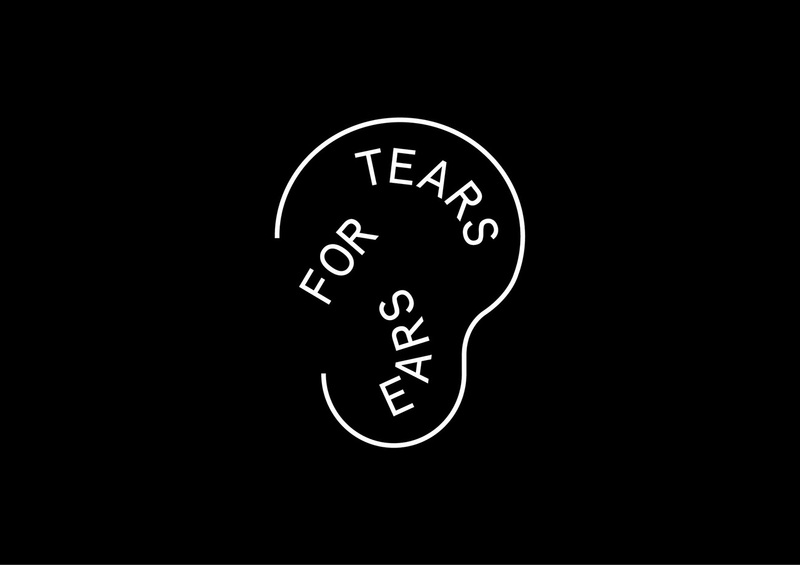 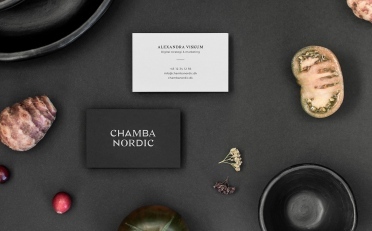 The logo is a typographic visualization of an ear and the dynamic that develops between the transmitter and the receiver.